Medical marijuana has become legal in 23 states in the US, and many more states are predicted to pass laws in the next election. BUT, none of these 23 states have passed laws allowing the prescription of medical marijuana by veterinarians to their animal patients. 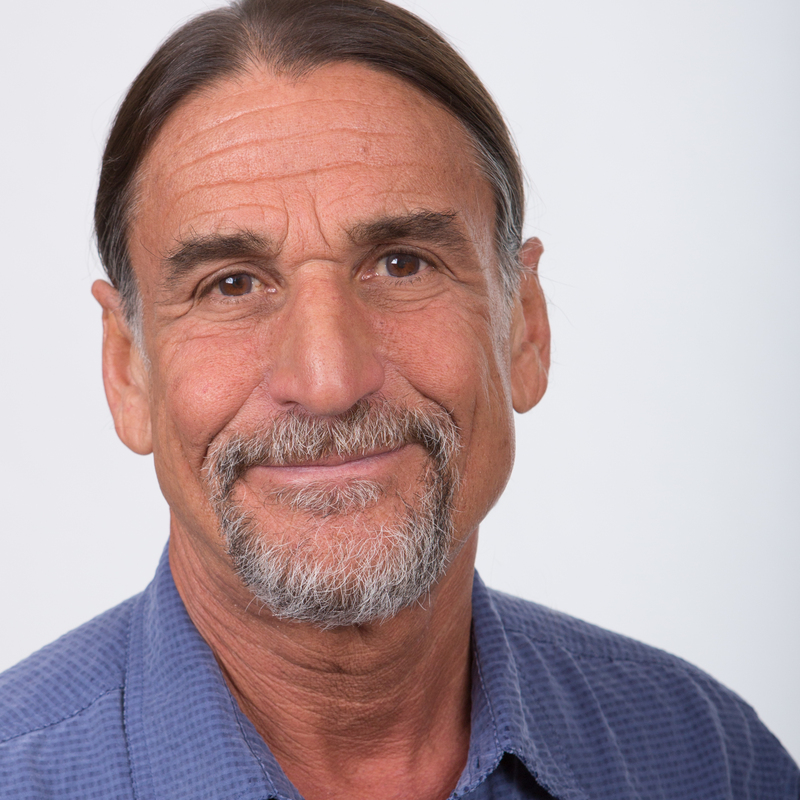 Every day, folks who live in medical marijuana-legal states with their beloved pets are asking the question: “Will medical marijuana help my p t who is suffering?” This book answers those questions and many others y u may not have known to ask. 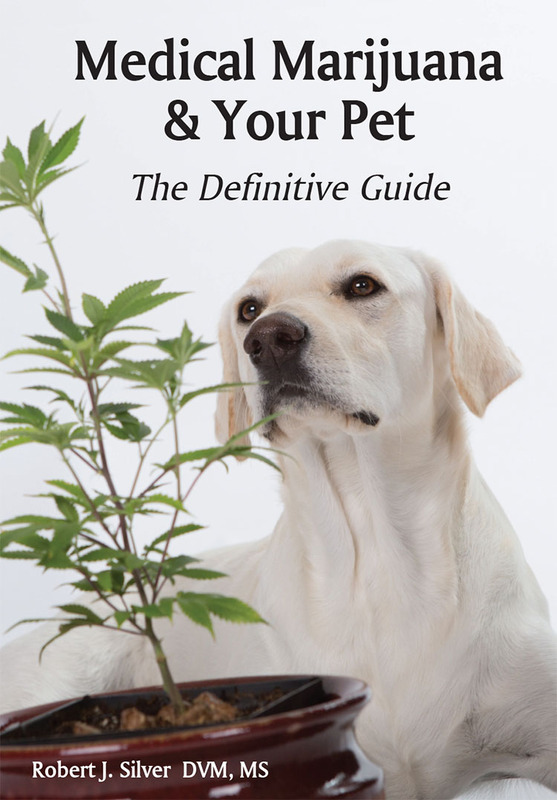 This book is right for you, if, like most people, you need help to understand if marijuana or hemp is right for your pet. 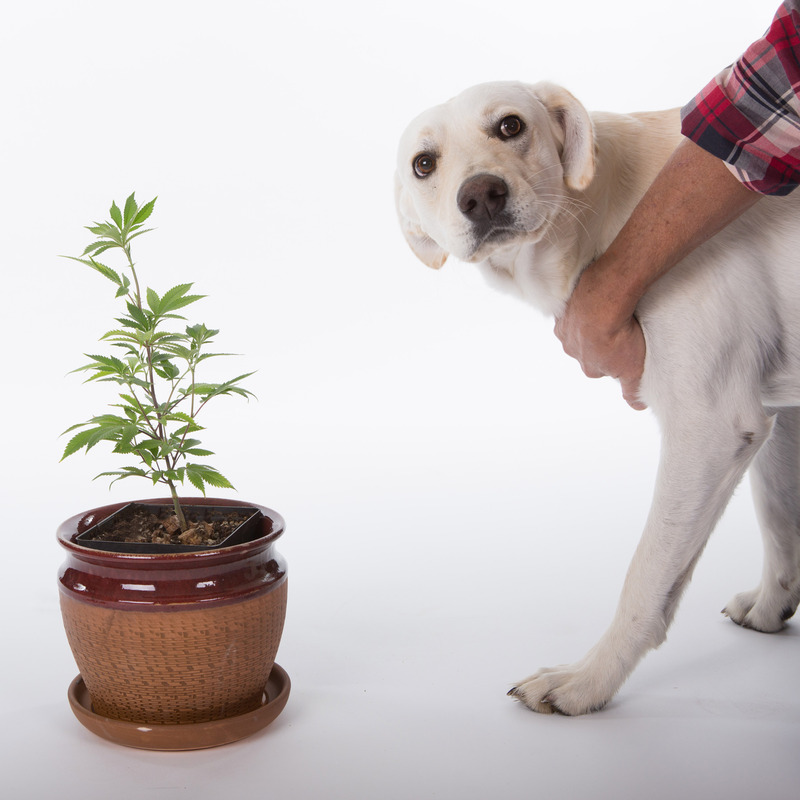 “Medical Marijuana and Your Pet” is not about getting your pet “HIGH". It’s a great book about getting your pet “WELL” using this am zing, emerging herbal therapy.